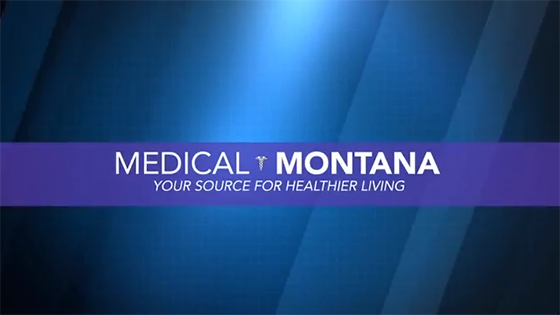 Dr. Bill Hasquet joined Montana Eyecare in August 1997 in partnership with Dr. Bill Simons. He was a 1989 graduate of Shelby High School and graduated from Carroll College with a Bachelor of Arts Degree in Combined Sciences in 1993. Dr. Hasquet received his Doctorate Degree in Optometry in 1997 from Southern California College of Optometry. He and his wife Chelly have two children, Cole and Emma. Dr. Hasquet enjoys golfing, skiing, camping, fishing, and hunting. He has been a strong leader in Montana as President of the Montana Optometric Association and member of the American Optometric Association. He was named Montana's Young Optometrist of the Year and continues to be active in his profession. Dr. Hasquet has dedicated himself to delivering the very best optometric care to each and every patient he serves.